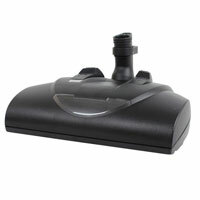 Did you know if your central vacuum system is not cleaning properly it could be because of the attachments? Many customers believe the reason they have no power is they need to upgrade the power unit. Sometimes the unit is old and will need to be upgraded, they last about 20 years, but often it is because the hose and powerhead are not suitable for the home or are worn out. 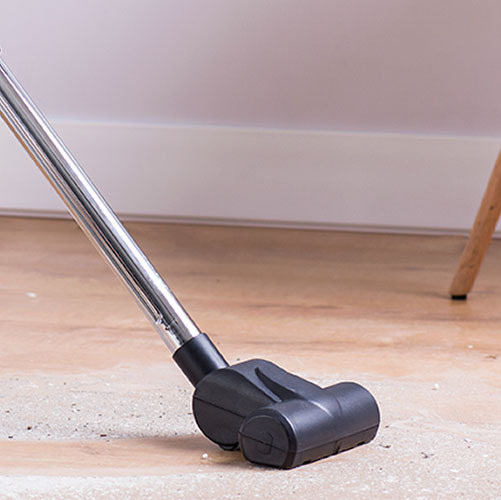 The powerhead is a key contributor to cleaning carpet and rugs. Powerheads are either electric powered or air powered. Electric powerheads are the best. Air-powered are appropriate for homes with minimal carpet and no pet hair. Powerheads wear out over time. Belts stretch, roller brush bristles get short and bearings go bad. Powerhead technology has improved dramatically. Many electric powerheads now have belts that don’t stretch or slip, roller brushes that have chevron style bristles that direct the debris to the center of the nozzle, height adjustment and motor and belt protection. Your central vacuum hose may also be the problem. Old hoses had a small inside diameter and a ribbed wall which restricted air flow. Wire-reinforced hoses tended to crush, further reducing air flow. Handles were fixed, so the hose would twist. New hoses are lighter, more durable, flexible, and provide more suction than ever before. Hose type, inlet end, wand connection, and length are all a factor when choosing a hose for your system to work at its fullest. 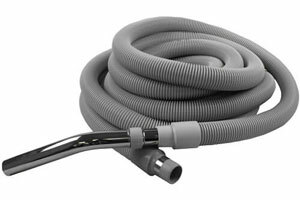 Check out our web page for examples of hose types https://qualityhomesystems.com/shop-by-category/hoses/. Using the proper accessories will make cleaning more effective. We offer attachments for cleaning plantation and mini blinds, ceiling fans and even your pet. Please feel free to give us a call if you have any questions in regards to your system and current accessories call us at 1-800-533-3249. Don’t forget to check out our Facebook page for product updates and information. I installed a Nutone Cent Vac in my new home in 1983. It has been working great all those yrs. I do not use a powerhead. About 1 yr. ago I got a new 30' hose. It appeared to be a new style with a smooth(er) interior. I could not believe the difference in suction !!!! It now has more suction than when it was new 34 yrs ago. Glad to hear the new hose is to your liking. Hose design has changed over the years for the better allowing more air flow for central vac systems. Thank you for sharing your story with us.